“November Rain”, a rock ballad song by the American rock band Guns N’ Roses (GnR), is a song that like a time machine for me. It has the power to bring me back in time; to reminisce every memorable moment of my life and how I’ve been living this far. 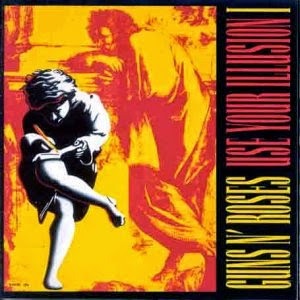 It was released as a single on 18th February 1992 in United Kingdom and also on June 2nd 1992 in United States, and it was also appeared as a part of GnR’s third studio album, “Use Your Illusion I”, which was released on September 17th 1991. 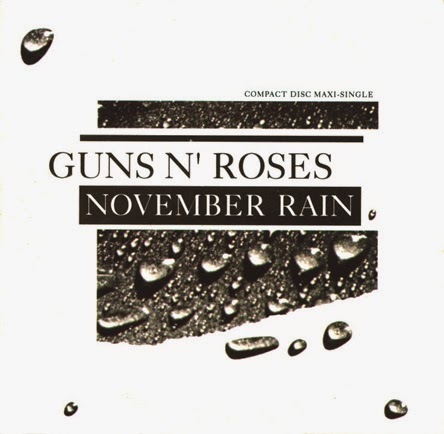 Written by GnR’s lead singer, Axl Rose, “November Rain” is one of their longest songs. It peaked at number three on the US Billboard Hot 100 chart, making it the longest song in history to enter the top ten of the chart. The lyrics of this song is so philosophical; which is why I love it so much. It’s the main power of this song, and it got me so at some points. More than just any average love song, this is a song about life. That life is just a bunch of phases. And every phase, will eventually pass. Like a rain in the November, nothing lasts forever. 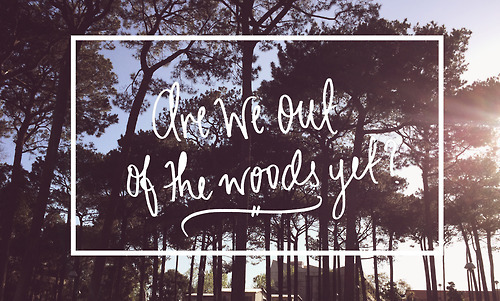 There are some things I want to pin from the lyrics. First, about rain. Rain is indeed a magical thing that has the power to make people reminisce, somehow, about their past days, about all the time and events that people have been through. I guess this is why GnR used “rain” as a term to describe what event of life is like. Like a rain pouring down from the sky, memories are flowing down in our thoughts. Like a rain passing away at some places, events of life are passing away in our times. For people in love, there must be some times when they have their heart broken. “I know it’s hard to keep an open heart, when even friends seem out to harm you. But if you could heal a broken heart, wouldn’t time be out to charm you?” This part is got me so. It’s my favorite part. It’s hard to keep an open heart, when even friends seem out to harm you. If you could heal a broken heart, then time would be out to charm you. Those sentences are masterpiece. Indeed, it’s hard to open up our hearts to someone when we’ve been hurt so deep. However, if we could get through the broken heart, time would calm us down. It doesn’t heal, but it will make everything better. At least, we are getting used with the pain. There are ups and downs in life, there are problems in every relationship. This song is about someone who convinces his/her lover to stay strong and hold on even though the storm (menyerang) their relationship. Everybody needs time to be alone, but eventually, everybody needs somebody to be by their side at the end of the day. Because nothing lasts forever, so as a human, we can only cherish every moment, face the problem and deal with it, work it out together. As long as love is still there, then breaking up is not the way out. As long as we still believe, then everything will be worth fighting for. “November Rain” has every aspect of a song that can’t help but falling in love with. The music video (MV) is a masterpiece. Directed by Andrew “Andy” Morahan, it’s stated that the narrative quality of the MV accentuated the epic nature of the song. It even won an MTV Video Music Awards for the Best Cinematography. As the one of most expensive music videos ever, I can say that the budget are worth it all. It’s epic! It’s the most memorable MV ever from my childhood. 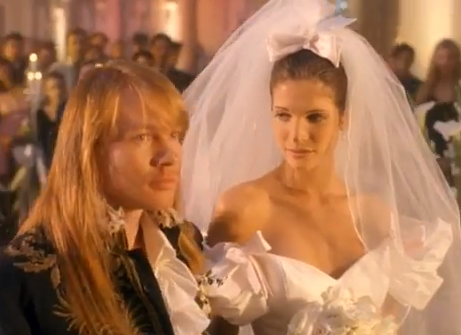 The most memorable thing is the one and only Stephanie Seymour, the model of the MV and also Axl Rose’s then-girlfriend. 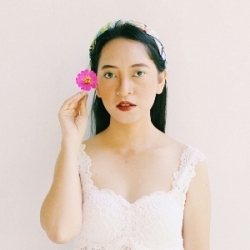 Her wedding dress is sooo lovely (and I really wish that I could have a dress like that on my wedding day)! About the story, what more can I say? It’s amazing. The twist is just so unpredictable yet heartbreaking, which makes it more memorable for me. 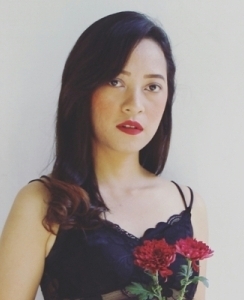 For a note, the MV’s story is based on the short story written by Del James, titled “Without You”. The melody of “November Rain”, hhh, nothing more I can say but; masterpiece. It’s incorporating classical orchestra music with rock sound, making it a subtle heartwrenching rock ballad. I love the intro part, and of course, Slash solo guitar part is the most outstanding one (with his cigarette and everything). Overall, this song is satisfying all of my whole senses. That’s why I choose it as the all-time most favorite song. Somehow, it has the power to cheer me up whenever I feel down, but at the same time, it also calms me down whenever I feel frustated. It gives me strength to move on. And I hope, as much as this song affects me, it could affect you too in the same good way. So, never mind the darkness, we still can find a way. Nothing lasts forever, even cold November rain. But darling when I hold you, don’t you know I feel the same? Do you need some time on your own? Do you need some time all alone? Everybody needs some time on their own, don’t you know you need some time all alone? But if you could heal a broken heart, wouldn’t time be out to charm you? Don’t you think that you need somebody? Don’t you think that you need someone?